Certificate Of Origin (COO): Certified COO by Indian Chamber's Of Commerce can be provided for Indian Origin items. 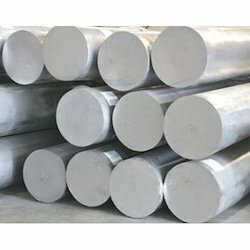 Aluminum Alloy Bars 2014 : Good machinability, especially free-cutting qualities, good mechanical properties. Excellent surface finish capability. Aesteiron Steels Pvt Ltd is considered as a specialist in offering the best quality range of Aluminium Bronze Rod. Dhanlaxmi Steel Distributors are engaged in offering quality range of Aluminum Rods that are widely used in various industrial applications. Constructed using premium grade raw material, our rod is widely appreciated for perfect finish, high tensile strength and durability. Our rods are offered in various specifications of length and diameter, and can be customized to meet the client demands. We are offering high-end quality of Aluminum Precision Rod to our clients. 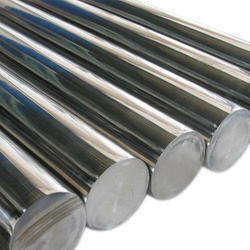 We are offering Aluminium Alloy Rod to our client.